At the very core of SUBARU’s Active Safety features is the level of safety that comes from cars built around SUBARU’s renowned Symmetrical AWD system, suspension and body design. The addition of electronic control technology like VDC, ABS and EBD assists drivers so that they can control the car exactly as intended and provide an even higher level of danger avoidance. Outstanding traction and reliable drivability with the Symmetrical AWD system, and suspension with excellent control capabilities for car behaviour that the driver expects. 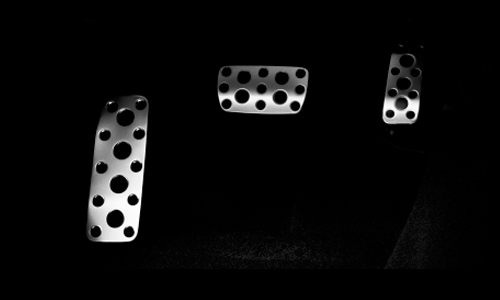 A highly-rigid body for surefooted driving and higher levels of risk avoidance. The Hill-start Assist function also helps to reduce driver fatigue while on the road. 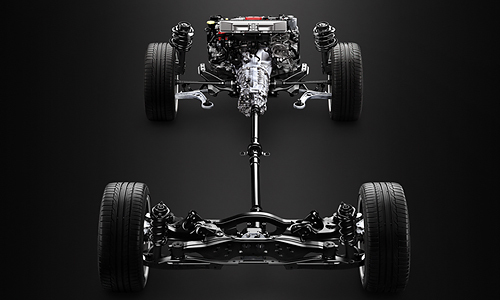 Symmetrical AWD refers to Subaru’s proprietary all-wheel drive system that laid out symmetrical around the centre propellershaft. The result is excellent weight balance and even load distribution over each wheel, capable of delivering drive power efficiently to all four tyres. The transmission system, which is traditionally one of the heaviest components of a car, is positioned near the car’s centre of gravity in the Symmetrical AWD system. 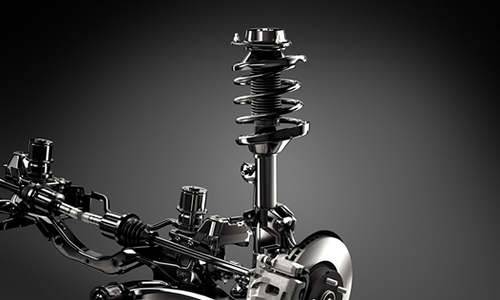 Another key feature is the lightweight and compact Horizontally-Opposed Engine. This design minimises moments of inertia, requiring less energy to turn and stop the car. The overall package gives rise to agility, and zippy handling that is considered to be close to ideal. These exciting qualities prove themselves over and over again when driving at high speeds, wet roads, snowy roads, and almost any other conceivable situation. This is the chief reason why Subaru stands committed behind the concept of its proprietary “Symmetrical AWD” system. 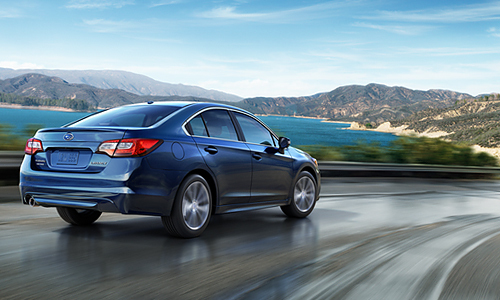 Subaru’s high-rigidity body is renowned for its collision safety. Yet it also presents another major advantage – its high level of rigidity. While cars require a tightly tuned suspension system, excellent performing engine, transmission and other major mechanical components to drive exactly as the driver intends, a rigid body is perhaps the most important factor that is regularly overlooked. 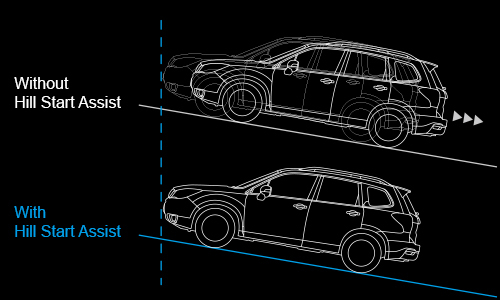 Car bodies with insufficient rigidity suffer from shaking throughout the frame when driving over gaps or cornering, resulting in unpredictable, unreliable behaviour. 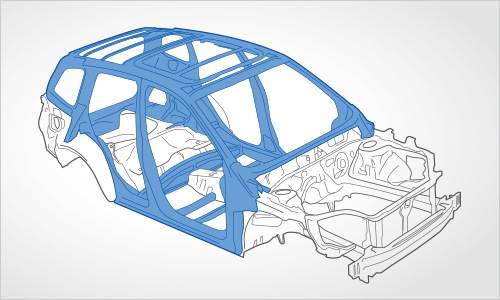 SUBARU uses bodies built with the new Ring-Shaped Reinforcement Frames concept for a high level of body rigidity. Giving the driver faithful response and reliable drivability is one approach that SUBARU believes is linked directly to safe driving. A new function that takes risk aversion capabilities a step further. When navigating a corner, VDC applies brakes to the inner front wheel to provide optimum drive power relative to the outer wheel. The outer tyres turn smoother, which in turn increases steering capability. The car responds faithfully to the driver’s steering input, which helps avoid objects on the road or danger when needed. 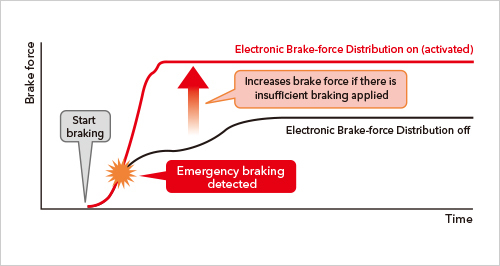 Braking performance is directly related to a car’s safety and risk aversion capabilities. The combination of ABS and EBD delivers precise brake lock control and distribution of braking pressure, particular on slippery roads on snowy or rainy days, which increases overall braking performance and maintains a high level of risk avoidance. 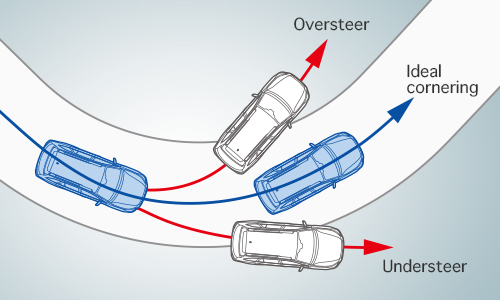 Other functions that assist the driver include Brake Assist, which raises brake pressure in situations where sudden braking is required, and Brake Override, which applies the brakes if the driver accidentally presses the brake and accelerator pedals at the same time. 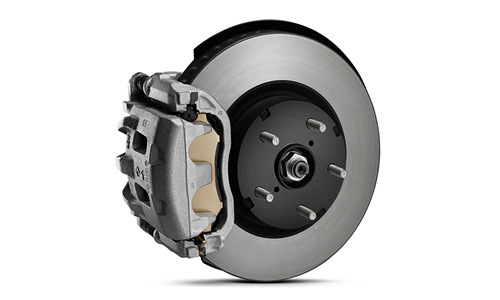 The key focus for SUBARU is peace of mind, and to achieve this, the brakes have been designed to respond quickly when applying them on almost any type of road.